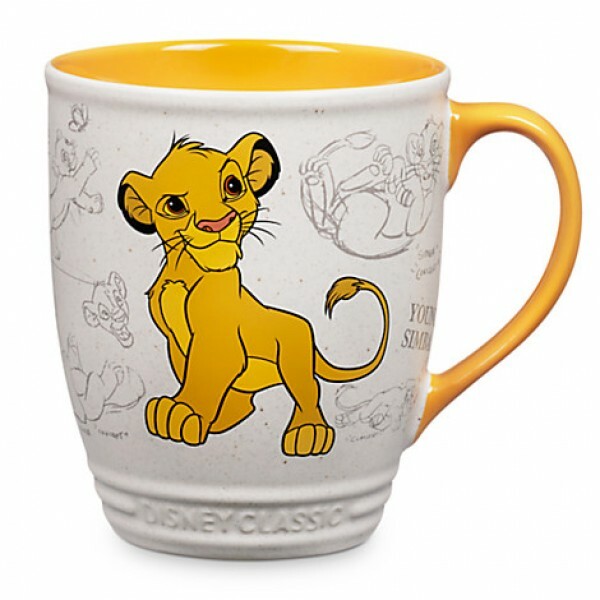 Disneyland Paris Simba mug Code: Put a smile on your kid's face with this Simba mug! 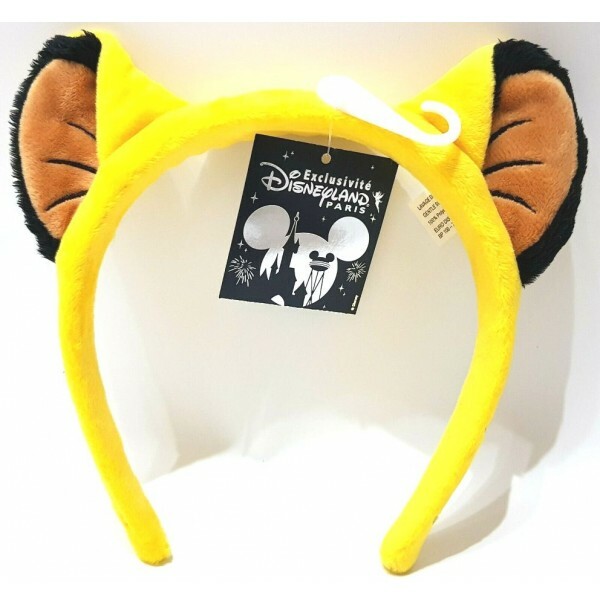 Thi..
Disney Dreams Photo Album Light-up Code: 1887 There's room for all your magical memories i..
Disney Lion King Rafiki Soft Toy He is the newer Zen version of Rafiki. 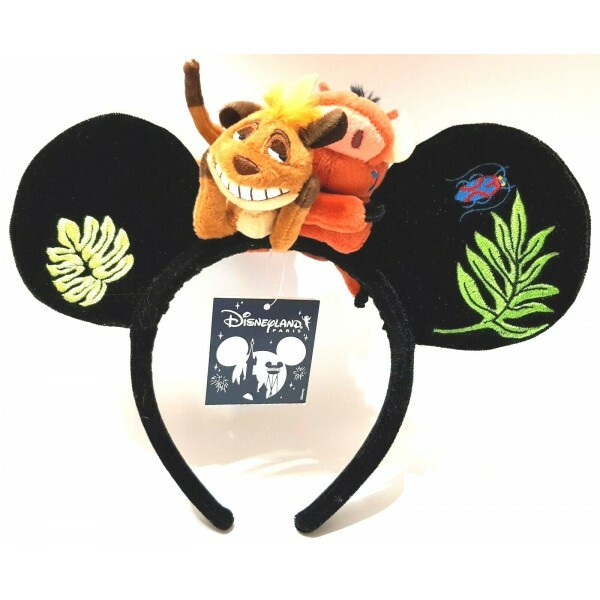 In Lion King he is shown ..
Simba Mug - Disney Classics Collection Code:1995 Let out a royal roar each morning after a lap o..
Disney Junior's The Lion Guard figure set Send their imaginations to the Savannah with The Li..
Disneyland Paris Simba from Lion King Headband ears Code; 3092 •Padded ears and headband ..
Disneyland Paris Timon and Pumba From Lion King Headband ears Code: 3093 One side features paw..
Disney Simba from The Lion king large Figural 3D mug, Disneyland Paris Code: 3125 •Figura.. 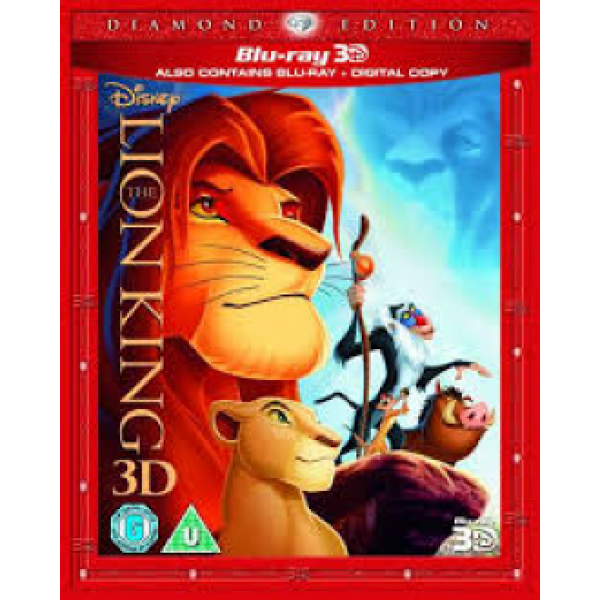 The Lion King 3D Code:1828 The wait is over! For the first time ever, experience the majes.. 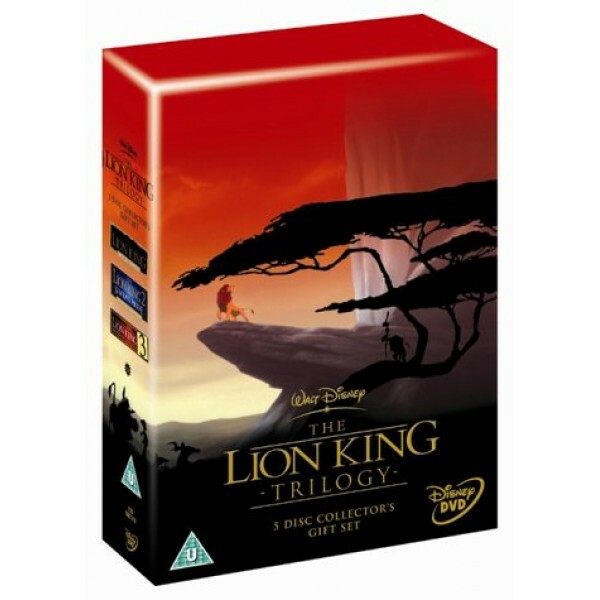 The Lion King Trilogy Box Set (5 Discs) Code: 1704 A five-disc box set containing all three fi..
Simba Giant Soft Toy" The Lion King " Can you feel the love? This large fleecy soft ..
Vintage Disney animated Lion King Mug Take a break in the company of Lion King! •Gloss f..